No vessels using the transient dinghy docks at Avalon Harbor cannot be taller than 24 inches. Editor’s Note: This article has been updated to clarify the way the vessel restriction is measured. AVALON — Vessels visiting the dinghy docks at Avalon Harbor must now be a certain size, as the local City Council approved a height restriction ordinance at their Sept. 4 meeting. A 24-inch height restriction will be in effect for all vessels visiting the harbor’s dinghy docks. 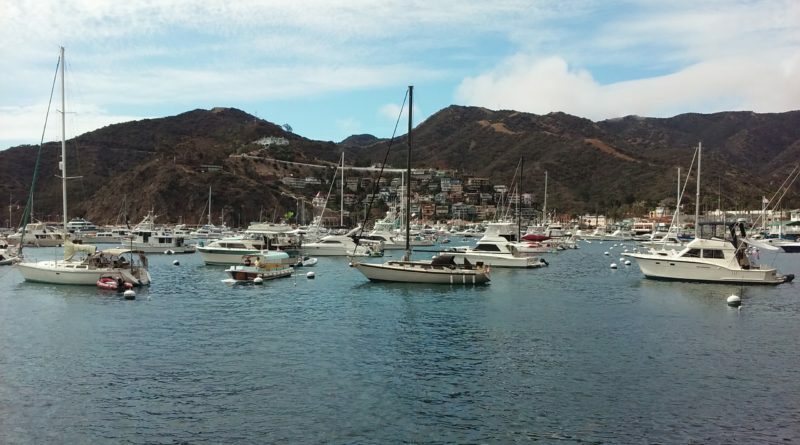 The Avalon Municipal Code had not restricted heights for vessels secured at dinghy docks. Transient dinghy docks could only be used for up to 72 consecutive hours. “Based on public input received and the recommendations of city staff, the City Council finds that this ordinance shall be adopted to prevent oversized vessels from being tied to the city’s transient dinghy docks,” the ordinance’s language continued. The ordinance, which becomes effective 30 days after its adoption by the Avalon City Council, was unanimously approved as part of the Sept. 4 meeting’s consent calendar.